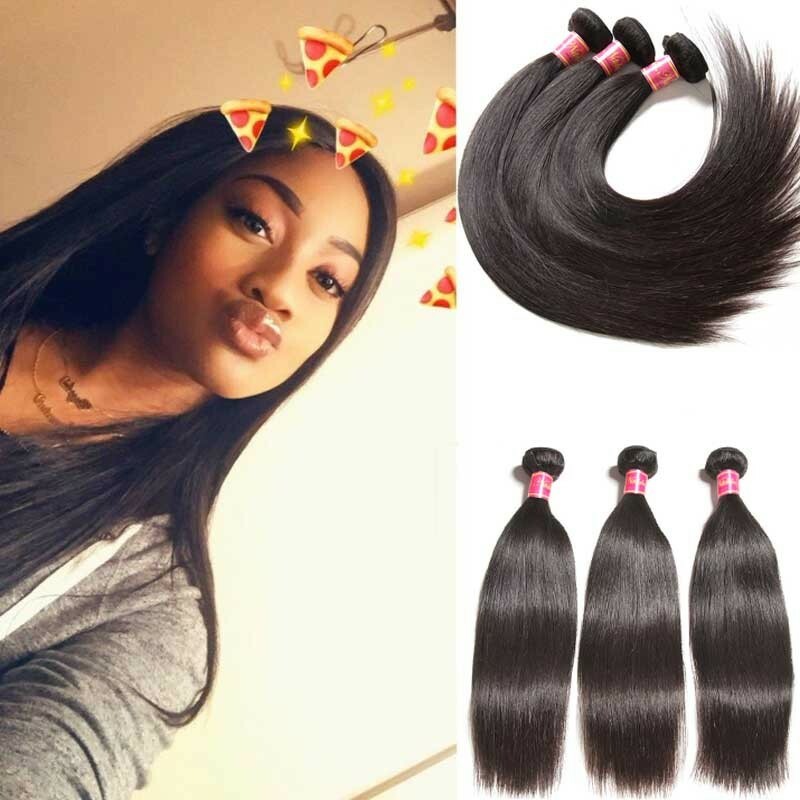 Many girls are choosing human hair extensions to change their appearance and make themselves more beautiful. 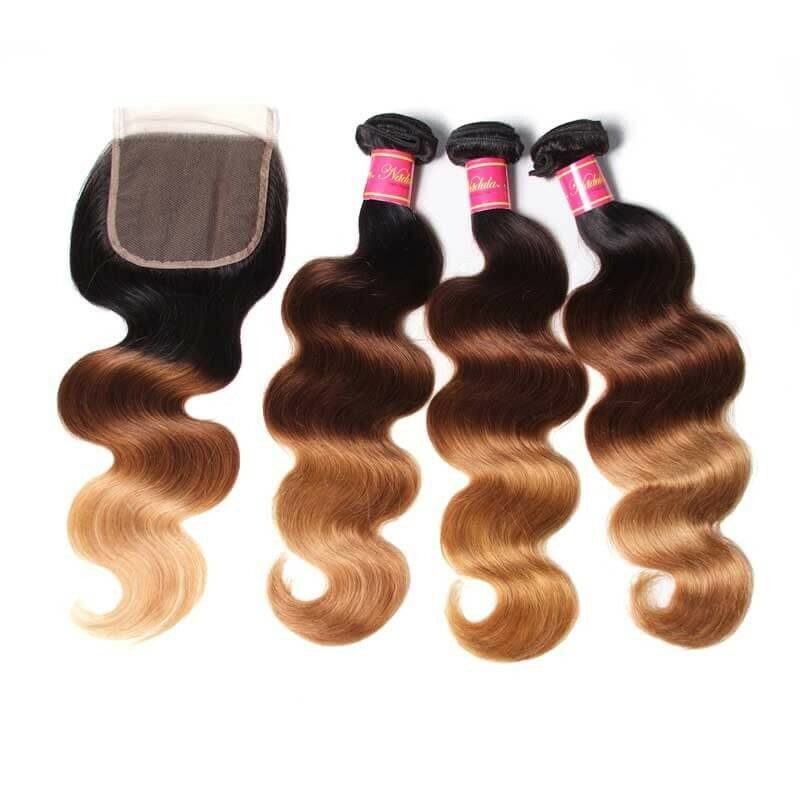 Curly wavy Brazilian hair can be called the star product on the human hair market. 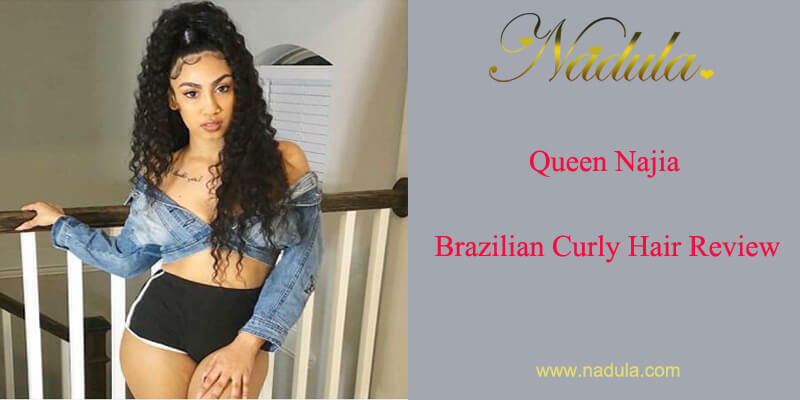 So, many superstars and web celebrities are using hair extensions, like Queen Najia, famous on the youtube.com. I want to introduce to you guys my hair: Look at my hair and it's all pretty young man. I love my hair, I got the soda in yesterday and honey. I love it here to tear feel so soft and so good. 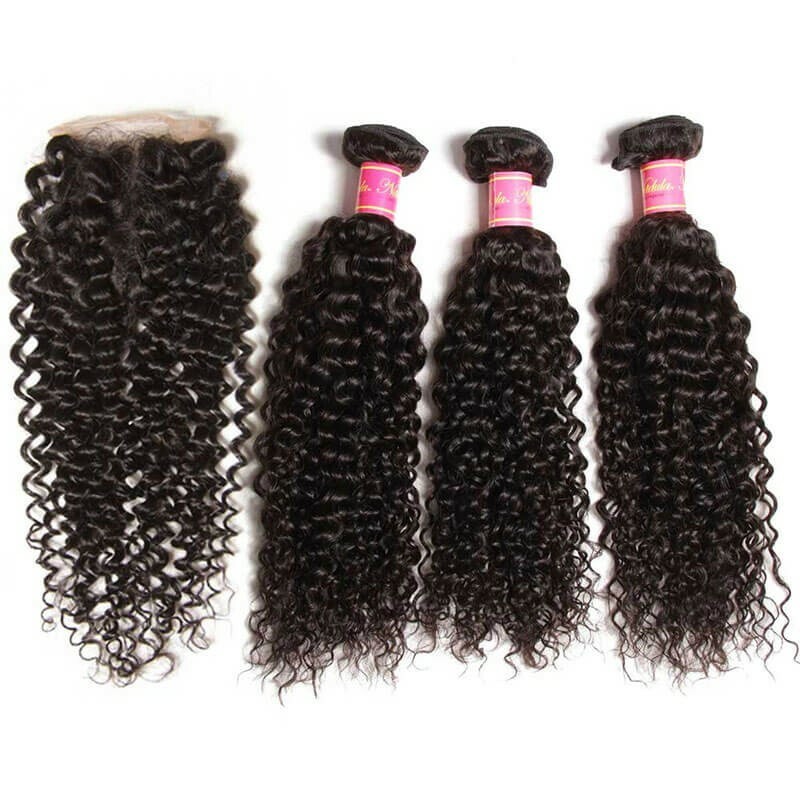 This is the 100% Brazilian curly hair natural hair. You can do it anything with you. Go watch it, blow-dry it, straighten it, curl it. 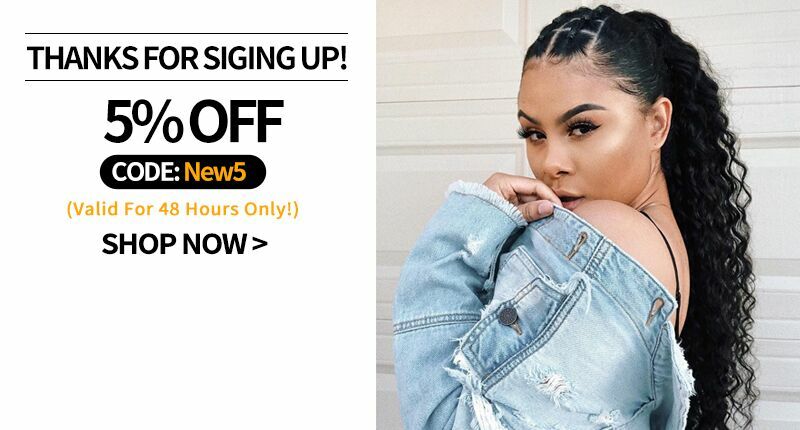 If you are looking for some bundles, honey, the link will be in the description. Every month I'm gonna be showing you all something different. You know with the new hair and you know all the different types for you all. So we are going to be seeing a lot of different hairstyles on me. From now on, this is not over here. They are all matter what kind of hair you get, whether it's curly loose waves, deep wave, it's always good and always feel so often. Just lashing so long, I got a bundle today, you know fans and then plus now. My hair can grow.it's always going to be braided up. I'm here can grow long. So I'm just feeling pretty happy about it, so like I said the link will be in the description. 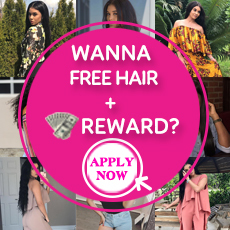 So yes, don't forget if you ladies want bundles, choose Nadula hair. 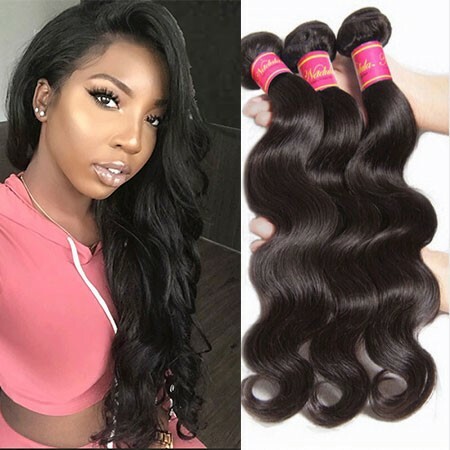 How To Get Rid of Curly Brazilian Hair Tangling? Regular untangling can help keep your curly hair weave looking gorgeous for longer. To untangle, segment your hair into three or four sections and then clip each of these segments. Concentrate on one portion of your hair at a time, and then comb the weave tenderly by using shower comb or broad tooth. Start with the base then come all the way right up to the track. Another great way to remove tangles is to use your fingers as opposed to brushes as the tangles often worsen if brushed. A spray detangler can also help remove tangles. When shampooing makes sure your hair is not bunched up or piled on top of your head. This badly tangles hair. Instead of doing this, gently wash vertically in one direction only. Be sure to use a rather gentle shampoo and don't skimp on the quality. If your extensions are sewn in, you need to treat them like your own. 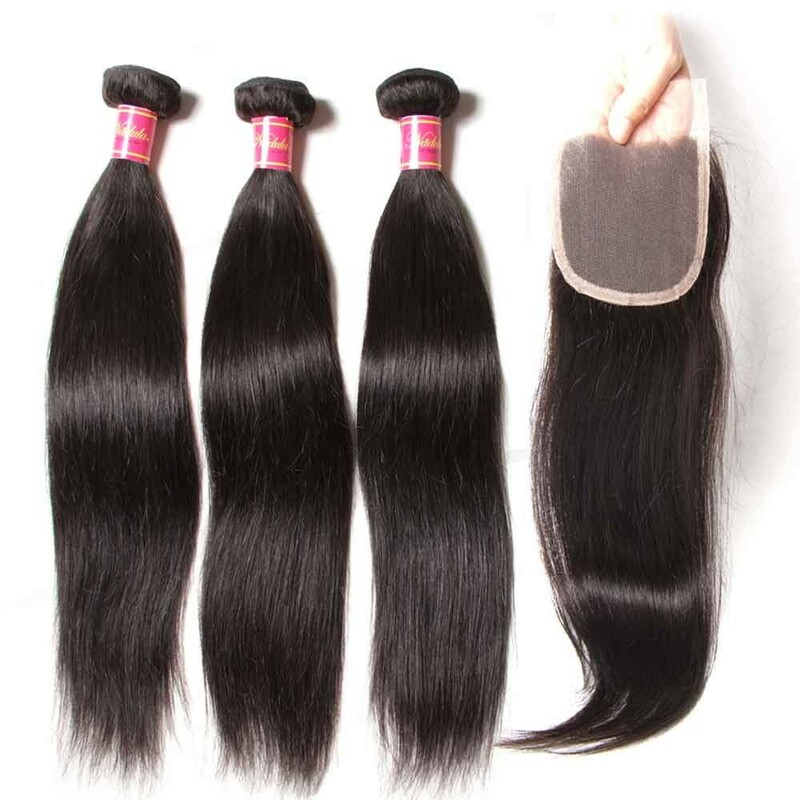 Heat and friction interfere with the natural structure of the real human hair. This damages the hair cuticles, which in turn leads to brittle, dull-looking hair.The solution: Simply add a few drops of hair care oil to your shampoo or work the oil through the ends of your still damp hair. This will keep hair supple and shiny. To prevent dryness or frizz after wetting or washing, let the curly weave dry naturally. Do not blow dry. If this is not an option for you then you can dry it with an ionic hair dryer that has an attached diffuser as it won't damage your hair. 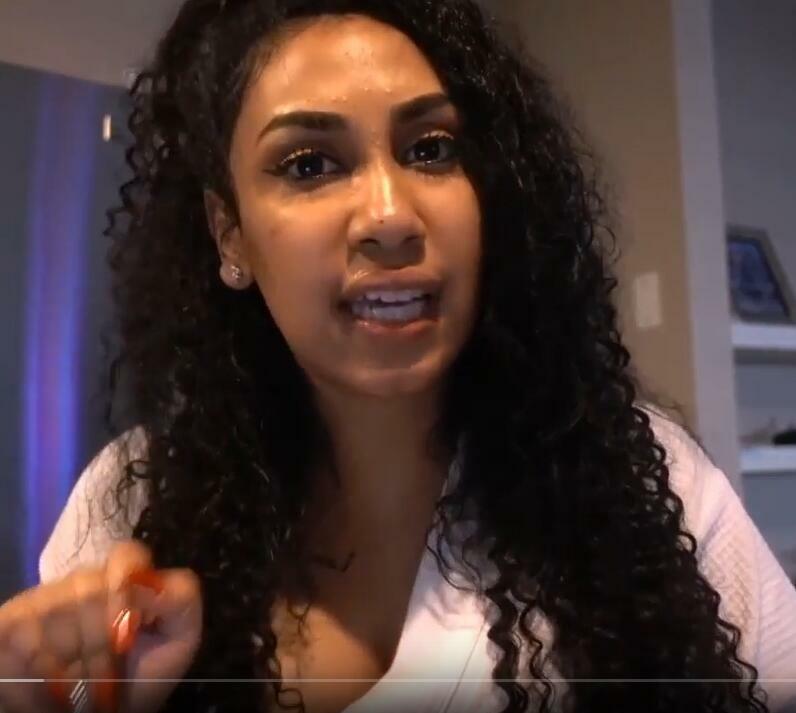 Also, use good quality straightening irons and curling rods. We recommend air drying your hair extensions. Never sleep on wet hair. Make sure your curly or wavy hair is completely dry before you go to bed. 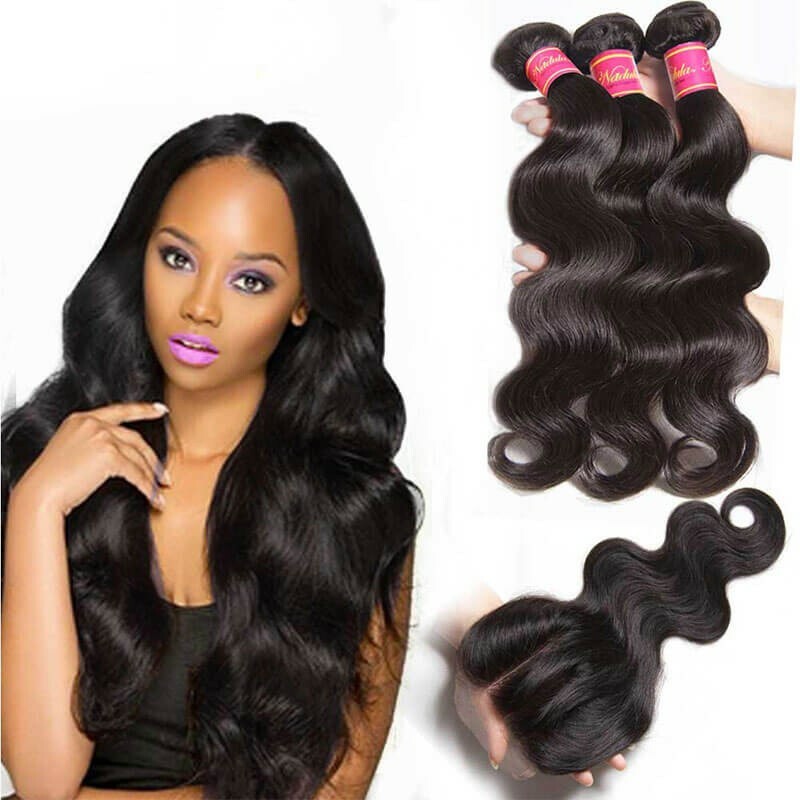 It is also recommended to wrap your hair together or gently tie it up to prevent tangling.